At the Royal Oak Public Library: It’s All About You: How to Write Your Memoir, Wednesday, July 8, 7:00pm. Join me for a summer evening discussion about the craft of memoir. 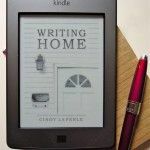 Whether you want to write a personal essay for publication or a book for your family legacy, this talk will help you get started. We’ll work from my favorite “Map of Your Life” exercise, and discuss the secrets of staying out of the editor’s slush pile. New and experienced writers welcome. 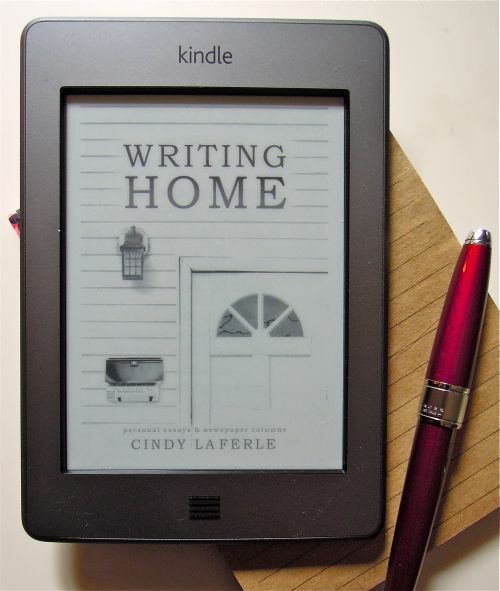 Copies of my own memoir, Writing Home, will be available at a discount to attendees. This class is free to the public, but seating is limited. Advance registration required. Please phone the Royal Oak Public Library (248-246-3700) or visit www.ropl.org for details.